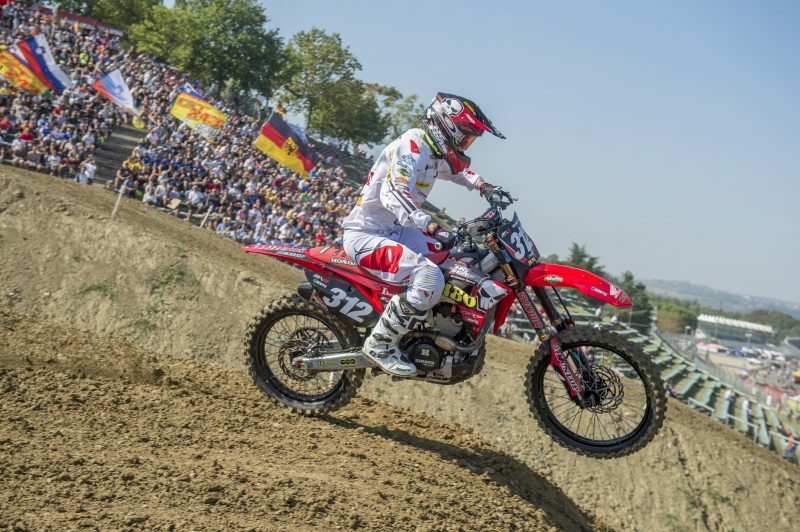 At the final round of the 2018 world motocross championships, Team HRC’s Tim Gajser made it three second place finishes out of the last four rounds by going two-two at the MXGP of Italy, held at the motor racing circuit in Imola. In the MX2 class, Hunter Lawrence also showed impressive speed as he led most of the first race, and then in race two, he came back from outside the top 10 all the way up to second place. 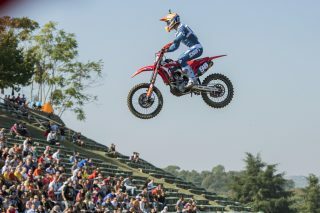 The Team Honda 114 Motorsports rider make the technical conditions look easy as he swept through the field and with a couple more laps could have easily taken a much deserved win. 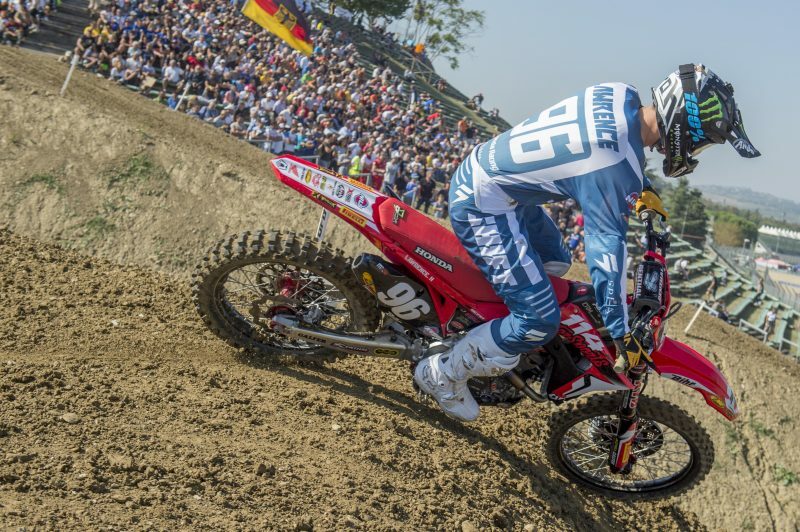 In the MX2 class, Hunter Lawrence showed great speed all weekend, putting his Honda CRF250R right at the front of the field for a long portion of the first moto, building upon his recent run of good form. Unfortunately a technical issue robbed the Australian rider of his first moto win of the season but he didn’t let that setback get him down and he came out determined to repeat the effort in race two. A bad jump out the gate meant he had his work cut out, but he put his head down and charged through the field, on a track that others were finding difficult to pass on. Lawrence came all the way through to second and was closing in on the leader as time expired, proving to everyone watching that he was the fastest guy on the track. Teammate Bas Vaessen also raced well on the track, making a number of passes himself as he continued his points-scoring streak. After an injury-hit season, the Dutch youngster scored points in the last eight motos and can use that as a good platform as he now gets himself ready for the 2019 MX2 world championship. Calvin Vlaanderen’s attempt at finishing the season strongly were hampered by an outside gate pick, which meant he had to work extremely hard to get inside the top 10. 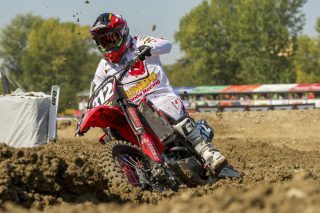 With a full gate of MX2 riders for this find round, he had to settle for an eighth in the second moto, which saw him finish a solid sixth in the championship. Calvin and Hunter now head to America where they’ll be racing the Motocross of Nations at the iconic Red Bud circuit in Michigan for the Netherlands and Australia respectively. For everyone else, it is now the time to recharge the batteries and have a break before the preparations and hard work begin for next year’s races. I was really happy with my weekend. 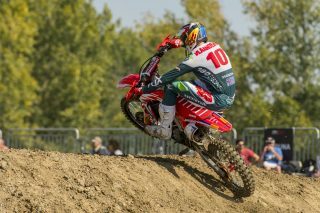 It was disappointing how the first moto ended but all weekend I felt pretty good. 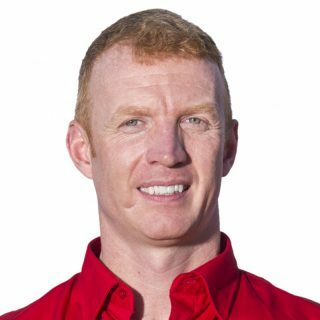 Every session we went out, I was in the top five, including a second in timed qualifying. Then in the qualification race we had a rock and mud jamming into the rear brake which lost me some places but I was still able to ride well and finish fourth. 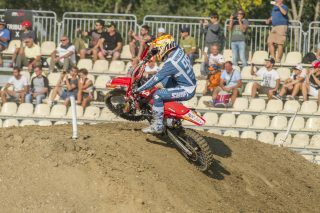 In the first moto I ripped a good start on my Honda CRF250R, made some quick passes and got myself into the lead. I then led the whole race until two or three laps to go, until we had a small technical issue, so I ended up not finishing. I wasn’t too demoralised though because I knew how well I was riding, so I regrouped in the break and got my focus back to try and do the same again in race two. Unfortunately I didn’t get such a great start but I put my head down and moved from outside the top 10 into the top five, halfway through the race. I knew my speed and fitness were good so I kept charging and got into second place and moved to within striking distance on first place before the race expired. I know deep down I was the fastest this weekend, I believe that, and I know I’ve worked really hard to be here, which is a satisfying feeling. 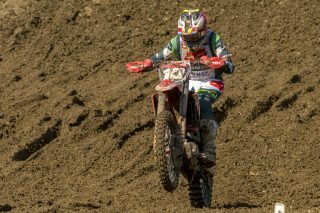 The season has ended with Tim Gajser being second in both MXGP races and I think this is very healthy for his confidence as he heads into the winter to prepare for season 2019. 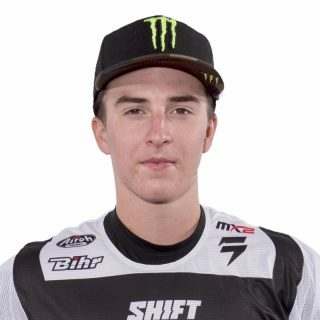 We also witnessed a very good ride from Hunter Lawrence in the MX2 class where he led convincingly, only to be denied victory two laps to go, by an unexpected bike issue. 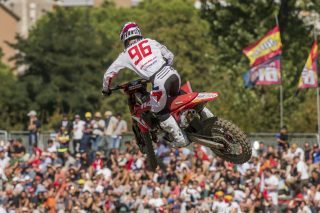 His riding was exceptional though and it was pleasing to see him lead the world champion Jorge Prado for the whole race and stretch such a large lead over third place. He then backed it up in race two with a completely different skillset, passing a large number of riders to move from outside the top 10, into second place. He ended up just a couple of seconds off the lead and proved that he was the fastest guy on the race track this weekend which was fantastic to see. 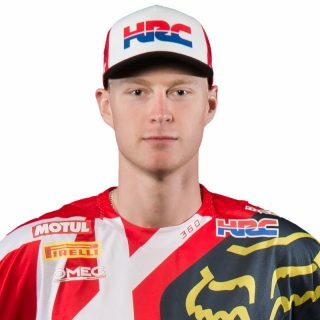 Bas Vaessen also showed his skills on the hard pack and I think he has had a good season and showing that on all terrain, he is consistent with his level and it is also a good platform to build upon for 2019. Overall the world championships have been good for Honda, we will take stock on our highlights and move into next season with strong drive to have another good campaign.